For the past seven years Proyecto Latina has been inspiring women to write and share their stories online and at their reading series on the southside of Chicago. “Writing is for everyone and it’s important for our stories to have a place where they’re valued,” said Paloma Martinez-Cruz, who is the editor of the group’s upcoming book, Rebeldes: A Proyecto Latina Anthology. 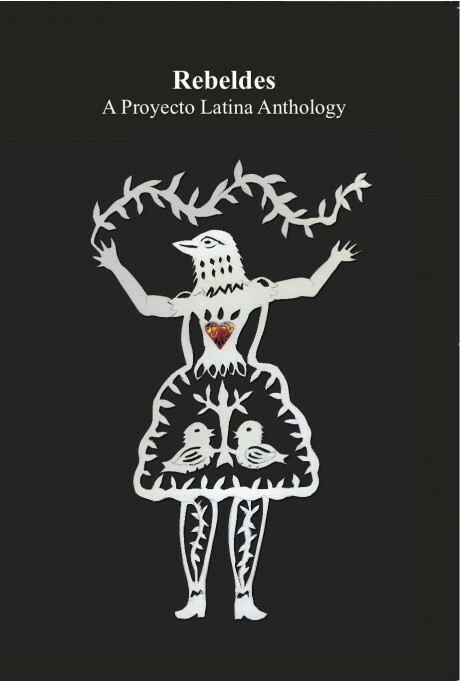 “This much anticipated anthology is a blueprint for our communities to take ownership of their stories and tell them in primera voz,”said Diana Pando, a founding member of Proyecto Latina. This self-published effort is currently the only one undertaken by a community of Latina writers in Chicago. The anthology shares the writing and artwork of 26 Latinas, including poetry, prose, drama, reflections and a variety of genres of visual art. The book launch party will take place on Monday, August 12, 2013 at Metzli Gallery (2005 South Blue Island) in Pilsen from 6:30 to 9:30 PM. There will be featured writers, and of course, the Chisme Box! 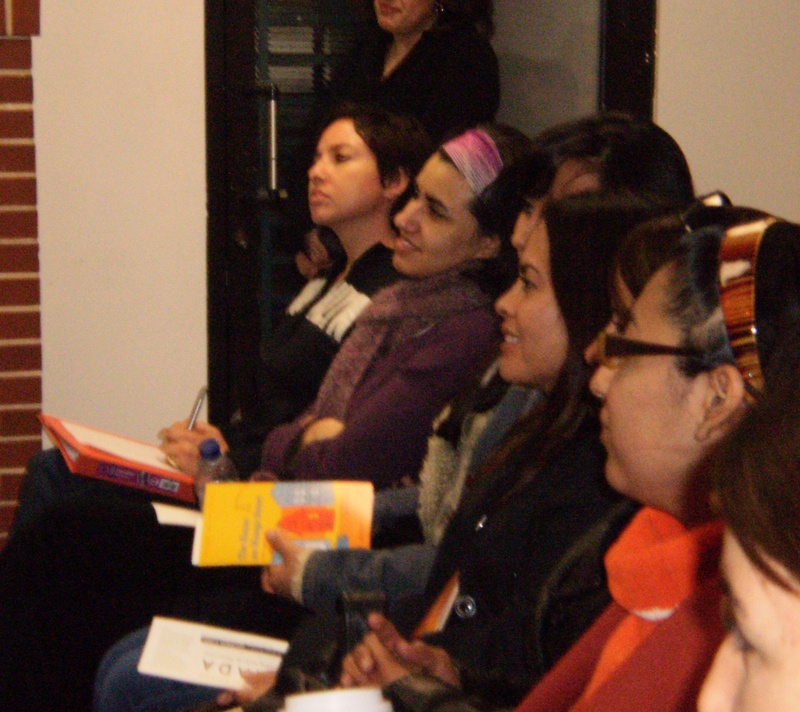 Excerpts from the Chisme Box were included in the anthology as section breaks. For those who don’t know, the Chisme Box is a staple of the Proyecto Latina reading series where audience members anonymously submit chismes (gossip, of course) that are later read aloud to the enjoyment of all. Martinez-Cruz said that the chismes were included to drive home the feeling that everyone is hanging out together on the page. “This is a snapshot of our community rather than something that is vying for a space at the forefront of American literary achievement—whatever that means,” said Martinez-Cruz. She said that while mainstream publications like The New Yorker could be inspiring for those serious about their craft, she wanted to celebrate access in this anthology, specifically access by Latinas who have had a very precarious relationship with mainstream media flows. She said she wanted young Latinas in particular to feel empowered by the anthology to put pen to paper for the first time or to create art. Proyecto Latina seeks to emphasize community over product, while accommodating all levels of the writing process according to Martinez-Cruz. As editor, she worked individually with authors to bring along pieces and make different choices that would make the works stronger for the collection. Being able to create their own media flow with their own criteria was the reason Proyecto Latina worked so hard to self-publish. Martinez-Cruz said they treated the anthology like a quinceanera and solicited madrinas and padrinos to support the project. “This is our coming of age party,” she said.